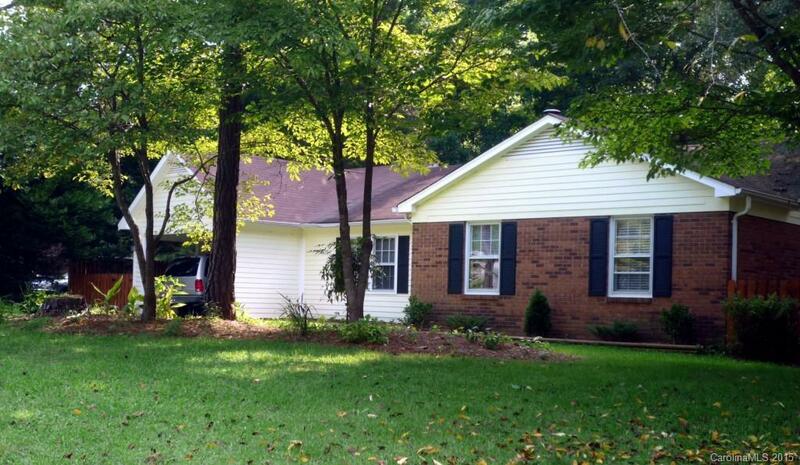 Adorable 3 bedroom/2 bath ranch with lots of extra charm. Located on a cul da sac, this home has an open floor plan and good sized bedrooms. Kitchen and baths recently updated. Freshly painted and move in ready!!. It has a large deck overlooking a large fenced back yard. At the rear of the property there is a small creek. This private wooded yard is wonderful for those relaxing times enjoying nature and watching the birds.